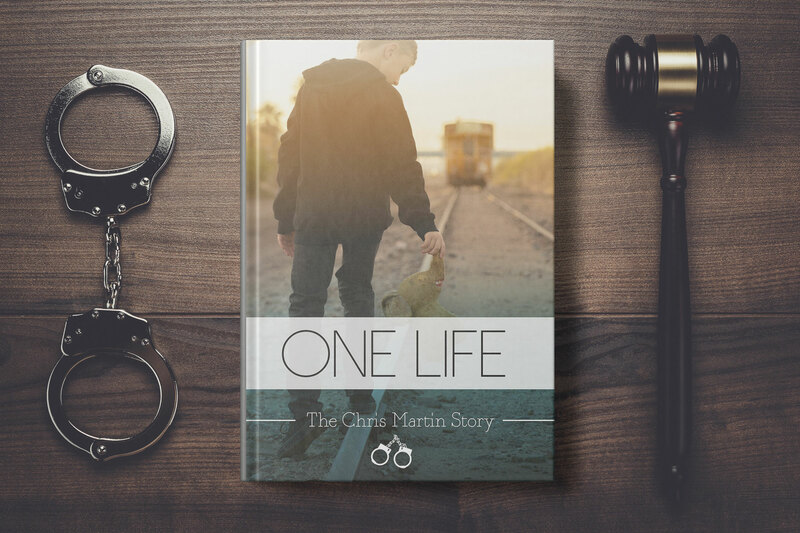 One Life… The Chris Martin Story is ready for ordering. For all our loyal friends that support us during the final editing and completion of the book we are going to offer a one time deal, as well a signed copy of the book from Chris Martin himself. 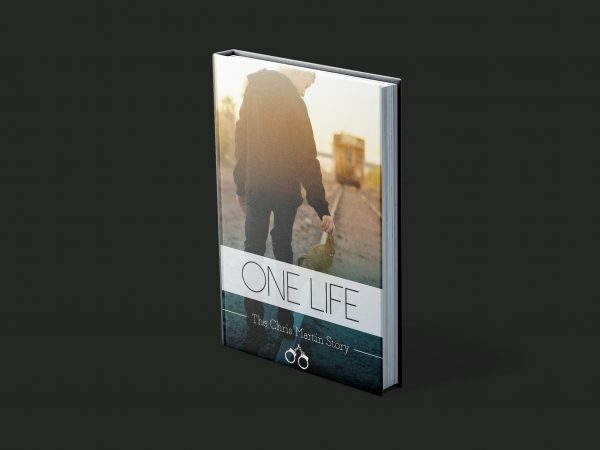 This is a story that keeps you questioning and inspires you to never give up. Life is short and family and friends are precious. 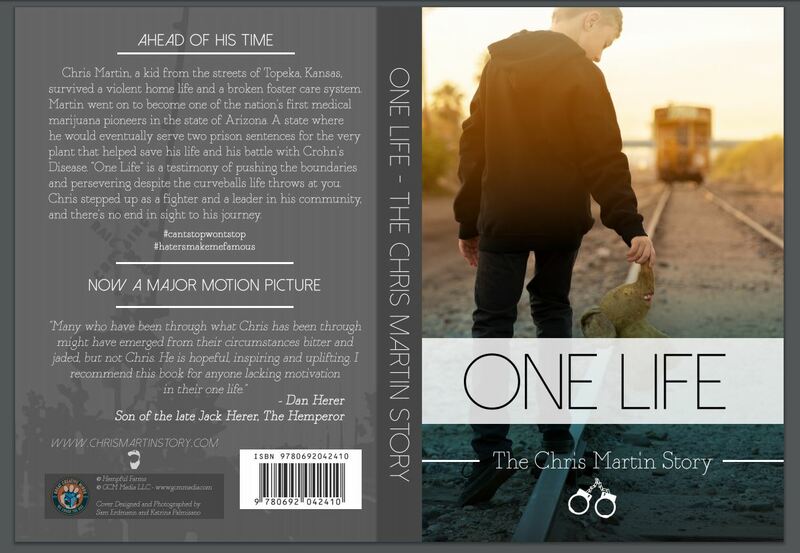 Learn about the life of Chris Martin and his journey and pre-order your exclusively signed copy today. Let this book start the movement. 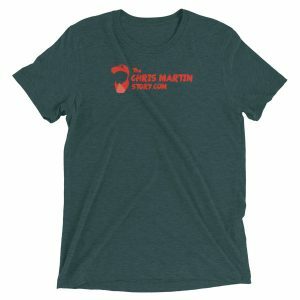 The signed Hemp limited edition of “The Chris Martin story,” is limited and we are only printing limited number of copies. 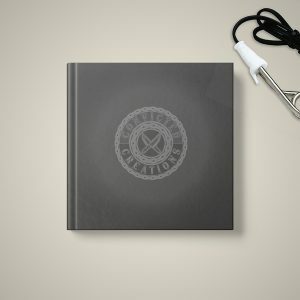 Get your copy while supplies last. Proceeds of book sales to help www.zonkamiles.org 501 3c helping at risk teens and non violent drug offenders upon reentry. 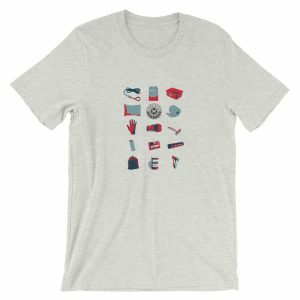 Chris is an entrepreneur at heart and he has vision for creating brands and taking creative ideas to market. He is the mastermind behind Zonka, Hempful Farms, The Hemp Cafe, Paw Puddy, The Hemp Chef and many charitable organization such coloring for convicts and supporting local men and women of uniform every chance he gets. These are just a few of his projects and accomplishments . Check out Hempful Farms to see some of his creativity in action. 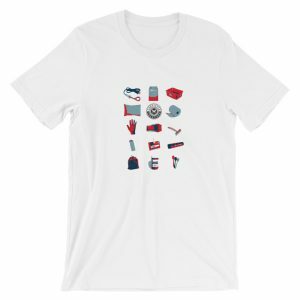 This great company was started with his family and a true driving force behind the businesses great success belongs to his wife Andi and his children.